SAVE $1.00 on ANY L’Oreal Paris Advanced Haircare product! 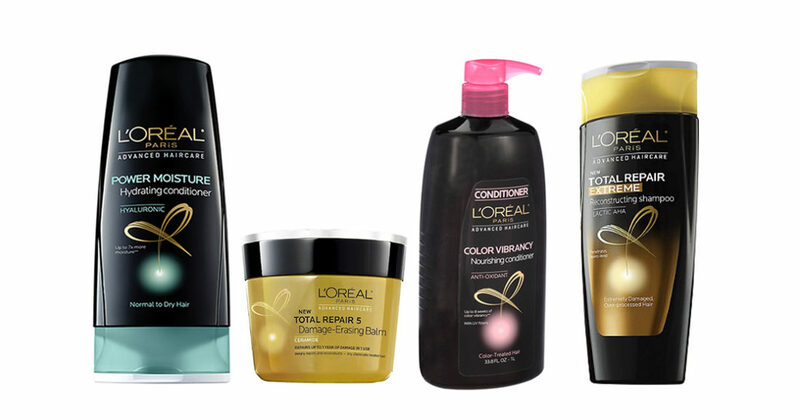 L’Oreal’s line of Advanced Haircare products is a godsend from anyone suffering from damaged or dry hair. Don’t spend tons of money at pricey hair salons when you can get trusted, salon-quality treatment for a fraction of the cost. Save $1.00 on any L’Oreal Paris Advanced Haircare shampoo, conditioner, treatment, or hairstyle product. Expires 8/31/16.